Welcome to Insurance Services Northwest, a full-service company specializing in Medicare Planning, Group / Individual Health, Life Insurance, Long Term Care, as well as Retirement Planning. 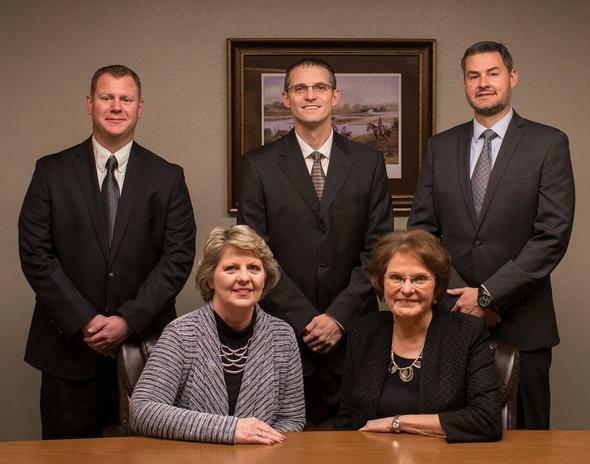 Since 1992, we have offered unparalleled personal service with integrity for Northwest Oklahoma. Our goal is to create a personal relationship with you, so we can best serve you and your family needs. If you have any questions, please call us at 580-242-2488 or e-mail. We will be happy to help. We look forward to talking with you.